Home The SFGI Blog After How Many Days of Diarrhea Should I See a Doctor? Being ill is one thing, but being ill and experiencing diarrhea is another. Diarrhea is a particularly unpleasant symptom of illness. It interrupts a person’s daily routine since it cannot be ignored. In certain situations, it can escalate into a serious medical situation. Almost everyone experiences diarrhea during their lifetime, but what if it persists? What if your diarrhea doesn’t let up when you expect it to? Or you start to feel increasingly worse? These are common enough concerns for adults, but are especially notable for parents whose children experience diarrhea. I have diarrhea – when should I see a doctor? For adults: If you are an adult, you are advised to seek medical attention if your diarrhea has persisted for more than two days. At this time, you risk dehydration, which is characterized by thirst, dry mouth and dry skin, lack of urination or dark urine, weakness, and/or dizziness. You should contact your doctor if you have a fever of more than 102F, if you experience abdominal or rectal pain or if your stool turns black or bloody. 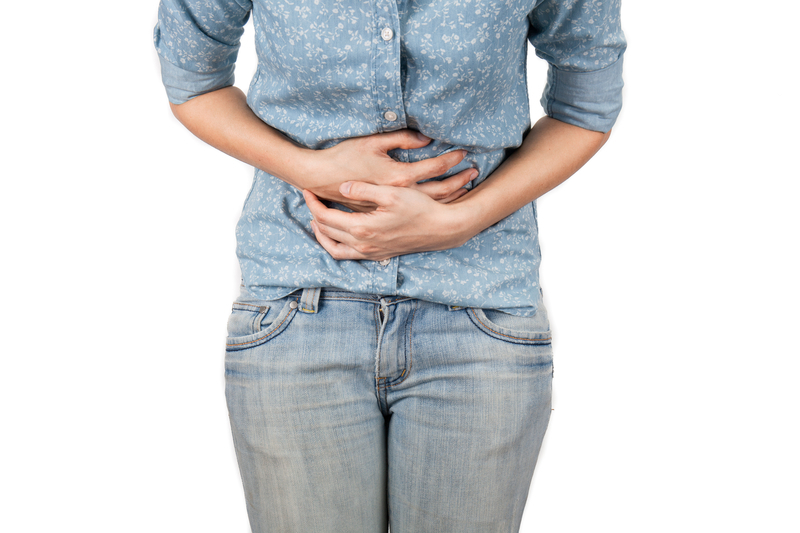 These symptoms all indicate severe diarrhea, and it is possible another underlying health issue is to blame and can be addressed by your provider. Diarrhea has a long list of potential causes, but for most people, diarrhea will not last longer than a few hours to a day or so. However, for those individuals whose diarrhea persists or for children or babies with diarrhea, medical intervention may be required to avoid dehydration and to check if a serious health issue is present. If you have concerns about diarrhea, please contact SFGI to speak with one of our experienced gastroenterologists.